For all space opera fans or lite sci-fi lovers out there, here is something for you: fantasy author C.F. Bentley offered one hardcover copy of her new novel Enigma (sequel to Harmony) to one lucky commenter. When an alien ship crashes into the space station and diplomatic post Labyrinthe VII, the precarious balance between Harmony's High Preistess Sissy and Confederated Star System Agent Jake begins to dissolve. Suddenly they are caught in a web of deceit and intrigue as undercover agents for both the humans and the aliens vie for control not only of the space station, but of a new and unclaimed planet that may hold the answers many of them seek-or prove to be a deadly trap. 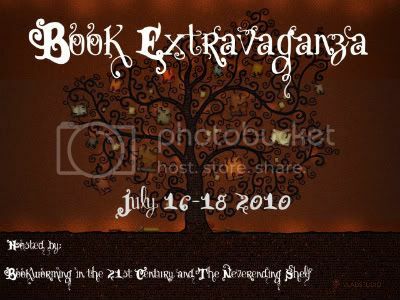 One hardcover copy of Enigma (sequel to Harmony) is to be won by a lucky commenter (Enigma is to be released in mass market paperback on 3 August 2010). For more information about the series and the author please visit C.F. Bentley's official website.